We at Jayanti travel always ensure that your time with us is a great experience and warm hospitality. We provide Bagdogra car hire and car hire services from NJP to Gangtok to make sure that you reach your destination without much difficulty. The scenario of car rental in Siliguri was a monopoly market due to the scarcity of options to choose from heavily packed places like Bagdogra Airport. 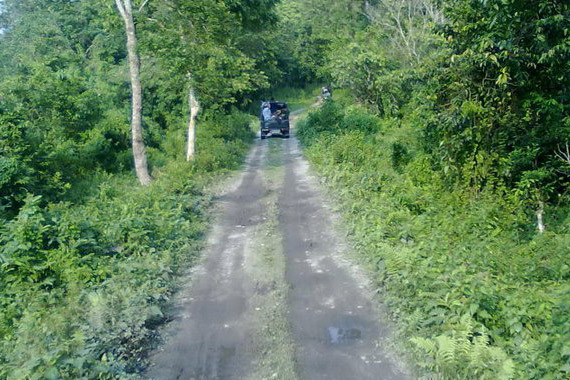 Our Siliguri rental car services cover popular places like Bagdogra at a budget-friendly rate. 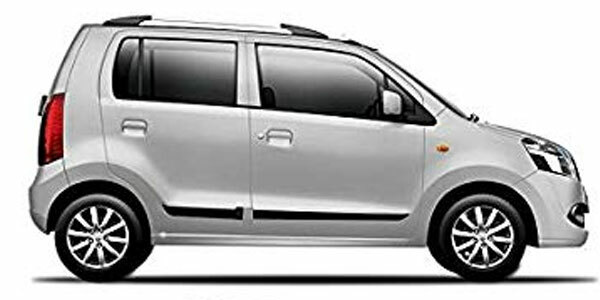 It doesn’t matter if you require a car for Bagdogra, NJP to Gangtok or a simple Siliguri car hire, we have a solution to any type of passenger problems, you might ever face. Our car hire comes with an option to choose your favorite car from the list of available vehicles. 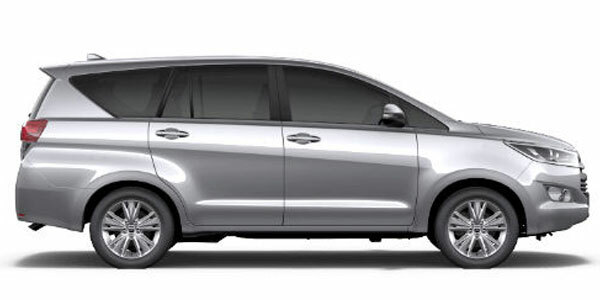 It makes no difference if you require car rental at Bagdogra Airport , Siliguri, and NJP to Gangtok, we ensure quality ride for each of the customers. 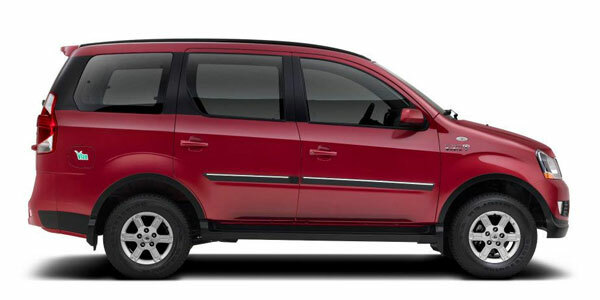 Jayanti travels provide quick services for a rental car in Bagdogra Airport and Siliguri, NJP and under a customer friendly budget. Travel and car rental agency in Siliguri has flourished due to the growth of tourism sector in North Bengal. We also provide car rental services for Railway Station Transfer as well as Airport Transfer with both pick up and drop facility. Discover whats beyond the looming hills. 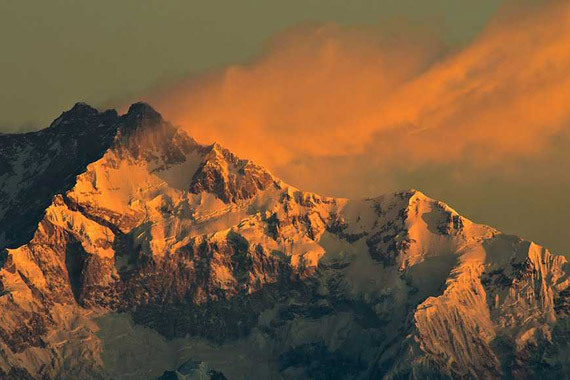 With winding routes & breathless views, we at Jayanti Travels have got so much in store for you! We have customized packages that revolve the best around your interests. want to make the most out of your journey? we've got you covered! Enchanted by the winsomeness of the hills? We know! But traveling there can be quite a feat if you get stuck with mediocre traveling facilities. Sadly, that's exactly what majority of the travel agencies dish out for you, every time you pay the beloved hills a visit. What's worse is that locals are deprived of standard pre-booked commuting facilities in entirety. Tired of commuting through the sluggish, crammed up public buses & jeeps? Jayanti Travels is an association solely dedicated to providing you with standard commuting services for both tourists & locals. We deploy a fleet of comfortable, well-furnished taxis that are made available to you any time of the day throughout the year. 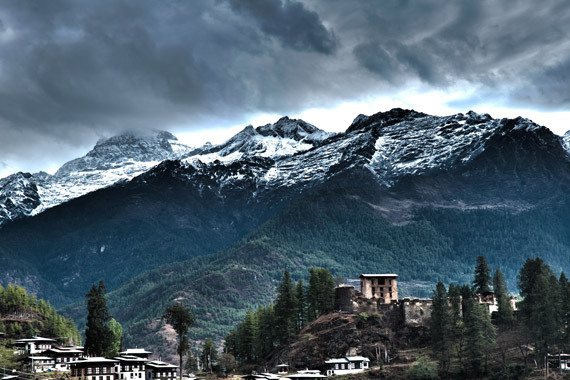 Jayanti Travels commutes you through the entire expanse of North India, that too at reasonable rates. 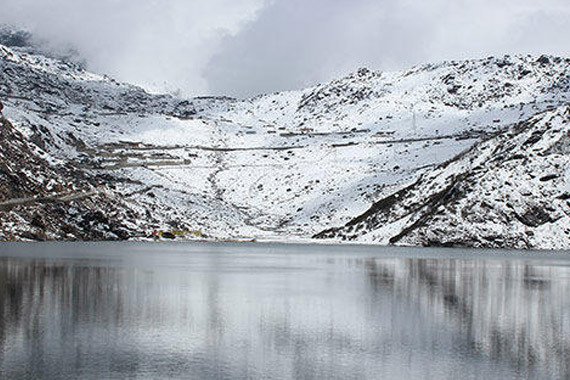 I booked a Jayanti Travels service online & enjoyed a smooth ride from Junction to Gangtok last month at negotiable rates. I have been recommending them to all of my friends and acquaintances since they are really professional & supportive. I booked a Jayanti Travels cab for a round trip to Lataguri & got acquainted to the most helpful driver. 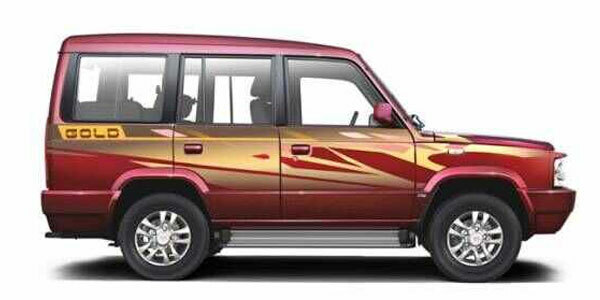 I have to travel from Jorethang to Siliguri on a weekly basis for business purposes & thanks to Jayanti Travels for making my journey comfortable and reiable in my budget. 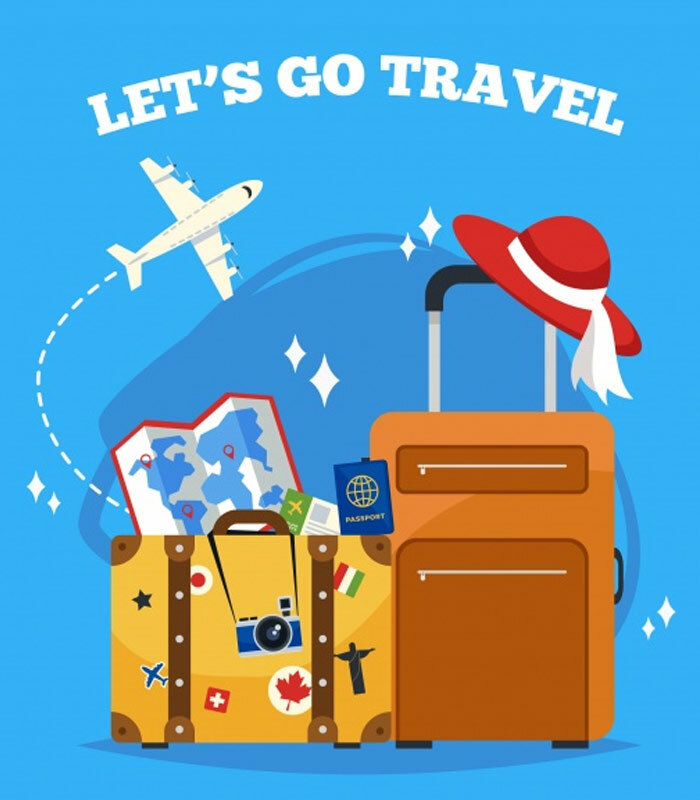 Where you would like to travel?